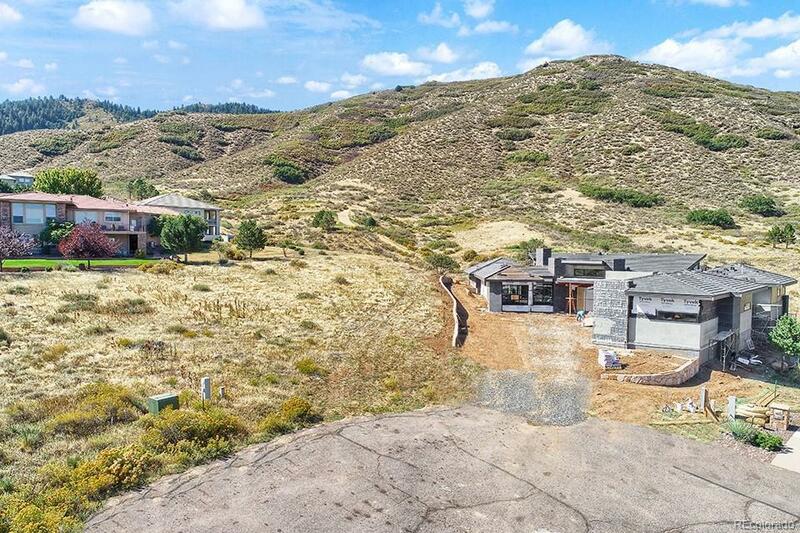 This spectacular lot has all the elements that one would hope for when building their dream home. With its large size, gentle slope (suitable for all floorpans), nestled into a culdesac, steps away from the award winning Arrowhead golf course and backing to the Ravenna Golf Course; this lot is worth a quick drive to view! 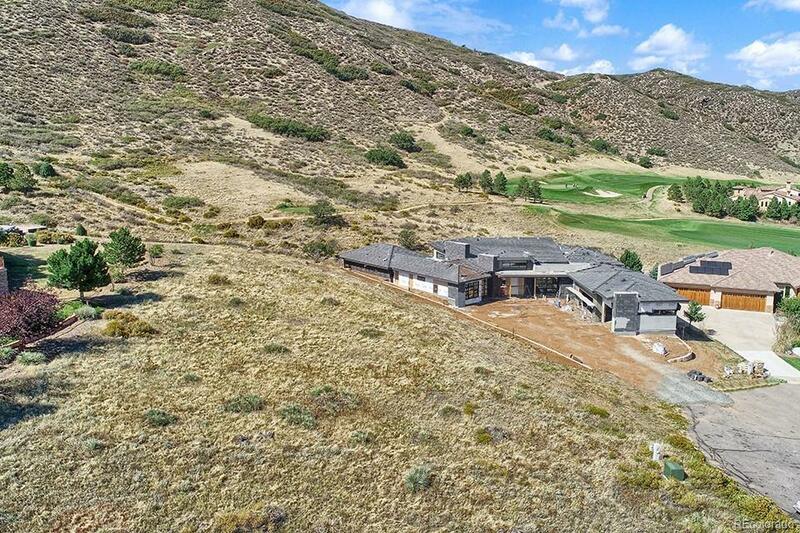 Once you arrive, you will see unobstructed Denver city views from the front, the rolling mountains, cascading foothills and wildlife from the back! 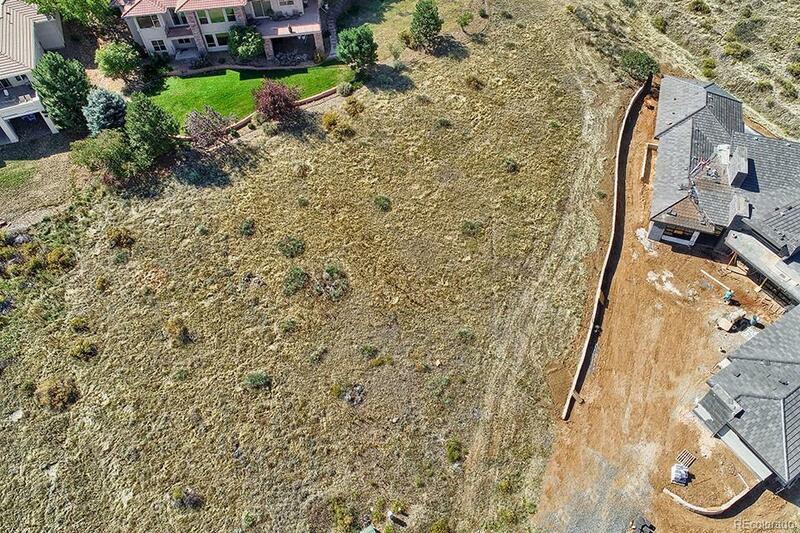 A large,half acre,luxury lot nestled into one of Roxboroughs most desirable locations! 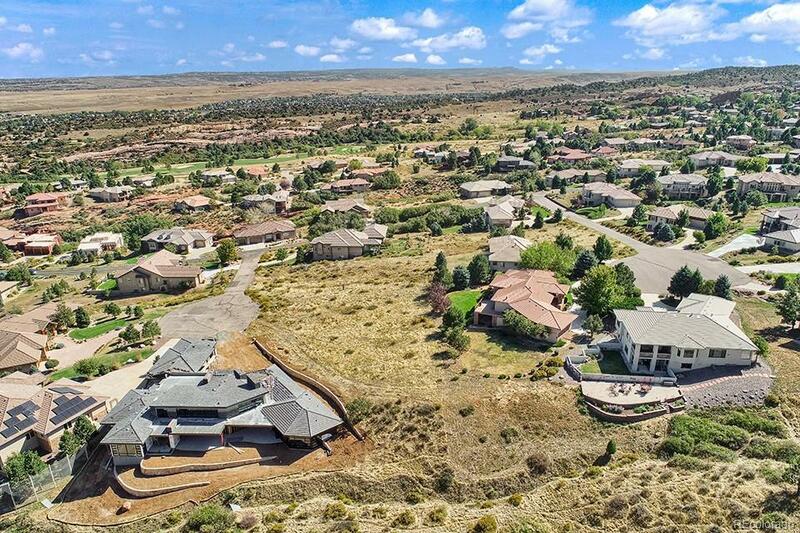 Roxborough is a private, gated community and is a Colorado Natural Area & a Natural Landmark. Roxborough State park has close to 4,000 acres with dramatic red-rock formations, unique plant and a plethora of wildlife ranging from black bears to mule dear. This community boarders both the State park and Roxboroughs trail system which connects to several trails including: Pike National Forest, Waterton Canyon, and Douglas County. Offered by Re/Max Alliance - Olde Town.